If #carnival2019 has got your head spinning already, you might want to hold on to something for this post. 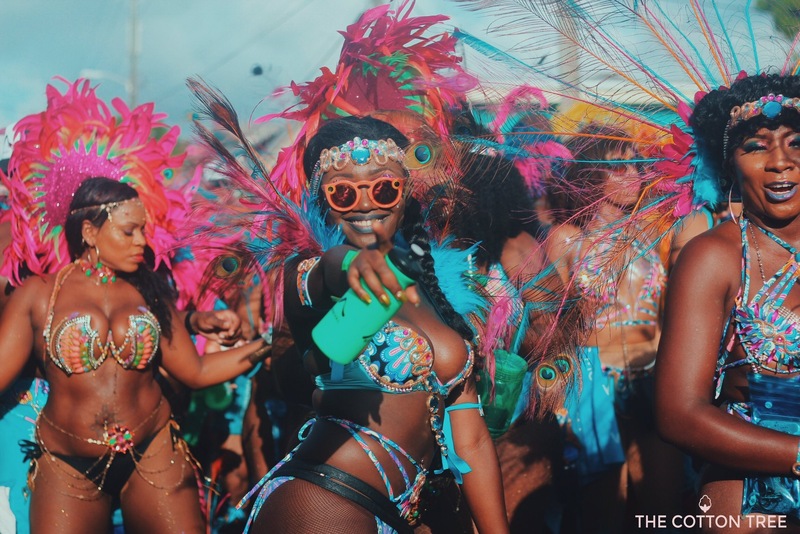 Recently I got the AMAZING opportunity to partner with Top Shelf Events for Antigua Carnival 2019 to share all the necessary tea and steps you need to plan your next carnival in Antigua this summer. 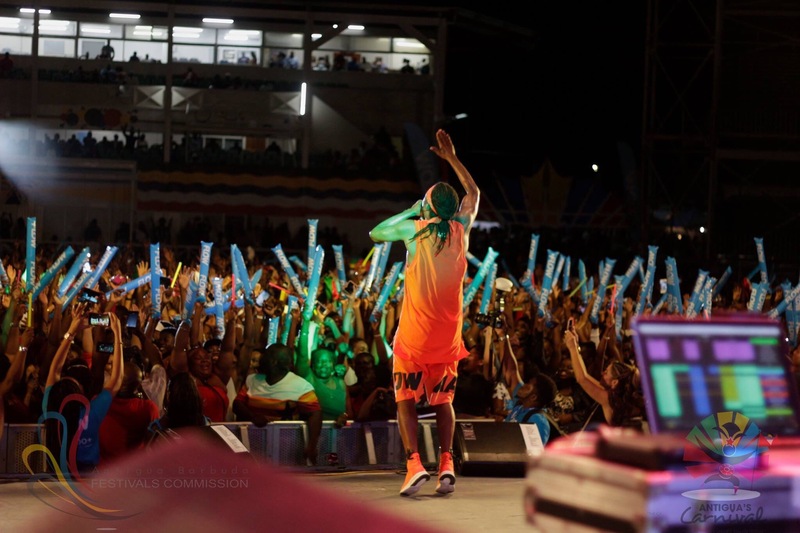 Top Shelf Events is one of the premiere event curators for Antigua Carnival 2019 boasting of 10 years experience in marketing, promotions, advertising, branding and event management. More so they are the innovators of “ultra-exclusive and unique events for the energetic fete-goer”. 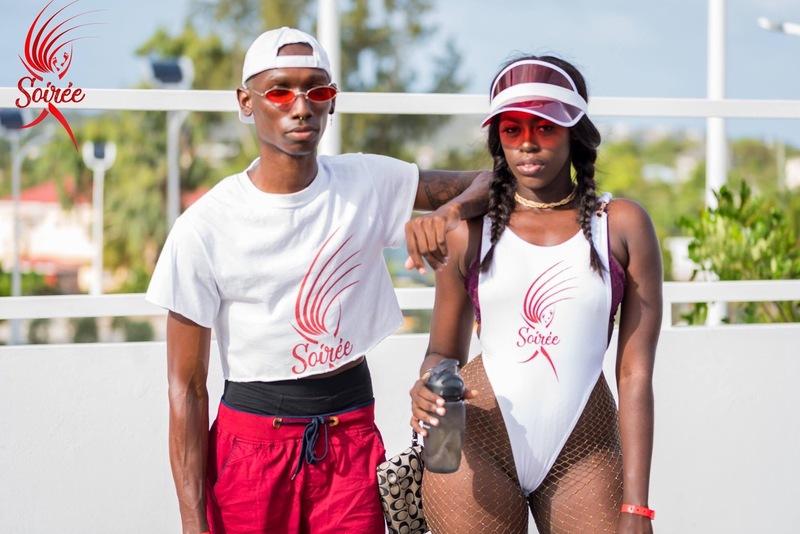 This year besides literally putting Antigua Carnival on a social media global platform they are holding an array of exclusive parties for the avid carnival goer that combine the perfect elements of Fete. Music. Mas and Vibes. 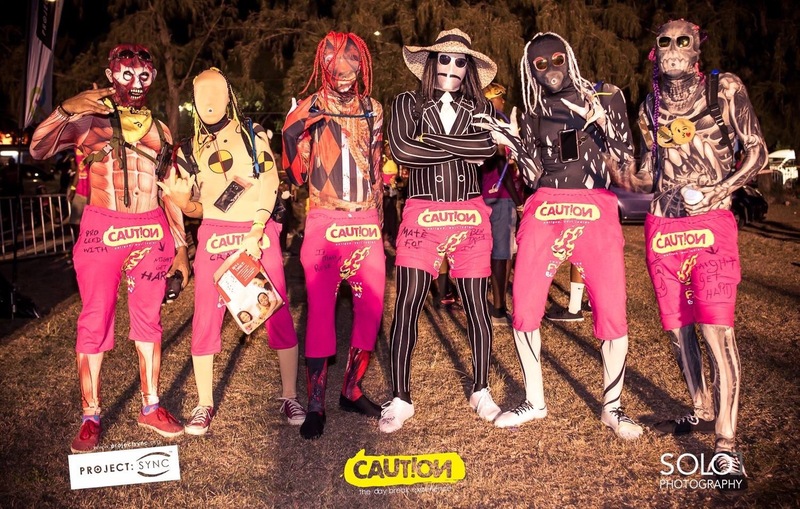 They are simply THE go-to for everything Antigua carnival. I had the pleasure of speaking to Top Shelf Events and Yorie Taylor of founder of YAT Concierge on everything Antigua Carnival for 2019. Antigua Carnival boasts of a long carnival season with the main mas parades and events happening over SATURDAY July 27th to Saturday August 10th. Yes read it again. THREE DAYS OF ROAD. There’s very few (if any) carnival countries that can proudly say they have 3 days of actual mas on the road and Antigua carnival is one of them. T-shirt Mas will be held on Saturday July 27th, Carnival Monday on Monday August 5th and Carnival Tuesday on Tuesday August 6th. Here are a few bands that offer t-shirt mas options. T-shirt mas prices can start at $50 to $90 USD for a drink and food inclusive road experience. All of the mas troupes offer a t-shirt mas option. Some are themed like Insane’s Carnival Marines or Myst Carnival does t-shirt mas for a cause (i.e pink – breast cancer). Antigua Carnival boasts of several quality carnival mas bands that create beautiful costumes and promise you an authentic Antigua carnival experience. What I love is that Monday wear options are included in the prices and are also sold separately. Female costumes cost from about $480 USD (backline) and up depending on your personal preferences. Male costumes cost about $480 USD. Antigua Carnival’s event line up is definitely worth the trip. There’s literally an event every day according to the event calendar with a mix of fetes, calypso/soca monarch competitions. Other accomplished artists include Ricardo Drue who basically has his own concert on Tuesday July 30th titled “Druesday” and Tian Winter among others. I was also told to learn the dances too. One in particular – gym jam. So I have been warned accordingly. There is ZERO stushness at Antigua Carnival. From my own personal experience Antiguans are super friendly and hospitable and just love to have a good time! Come prepared to wine, jump, chip and (as Asa Banton would say) do something crazy. Antiguans love to fete and they DO road. I’m talking fete after fete and mas after mas with limited time for sleep in between. I was also told that the road parades don’t end until about 10pm in the evening so I’m already contemplating the mad dash from J’ouvert to Carnival Monday and Tuesday. Pure pace! So bring your energy and stamina and a little something to take care of the aches afterwards. It was also recommended to me to bring an open mind for a life-changing experience. 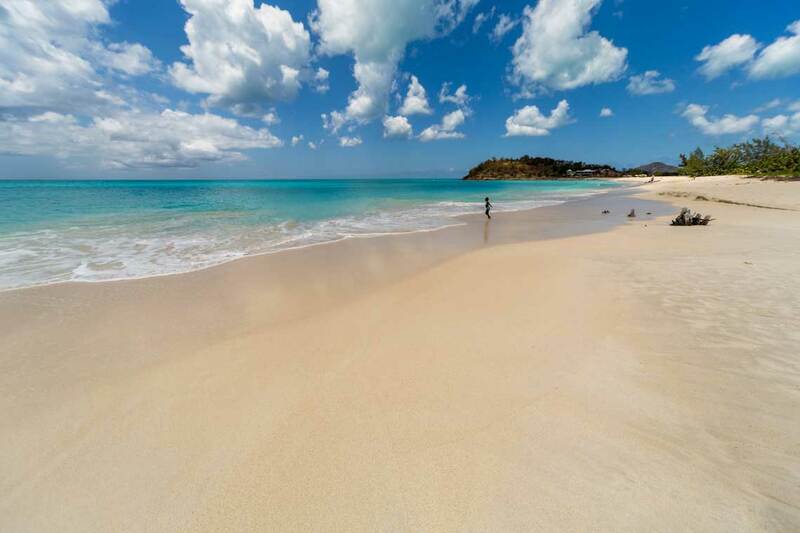 Antigua boasts of 365 beaches, literally 1 for every day of the year. 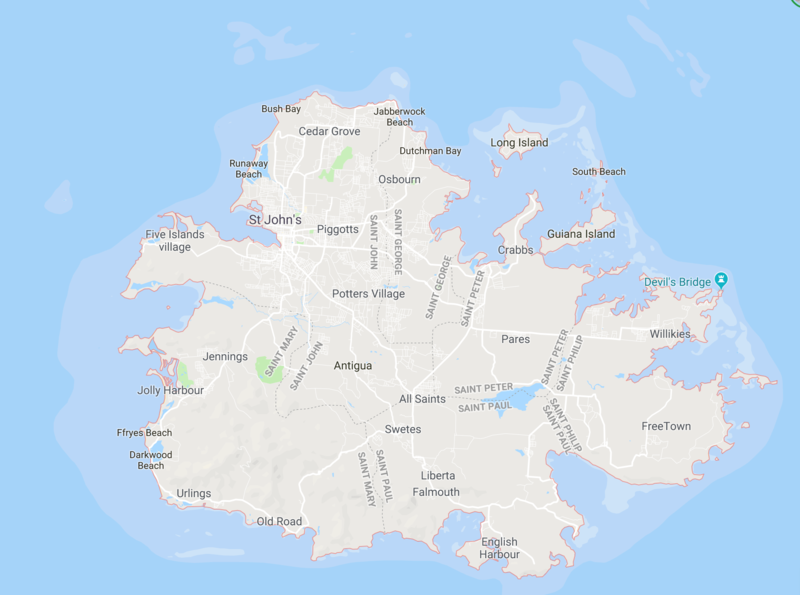 And if you know me personally, I’m a beach snob (product of my environment) so I’ve been stalking Instagram locations and the internet for the clearest of the clear crystal waters and Antigua does not disappoint. Here’s a few locations that are absolutely gorgeous and insta-worthy. Fooddddd… my favorite part. I love going to a new place and discovering their native dishes. So far I’ve been told the sweetest pineapple is found in Antigua (black pineapple). 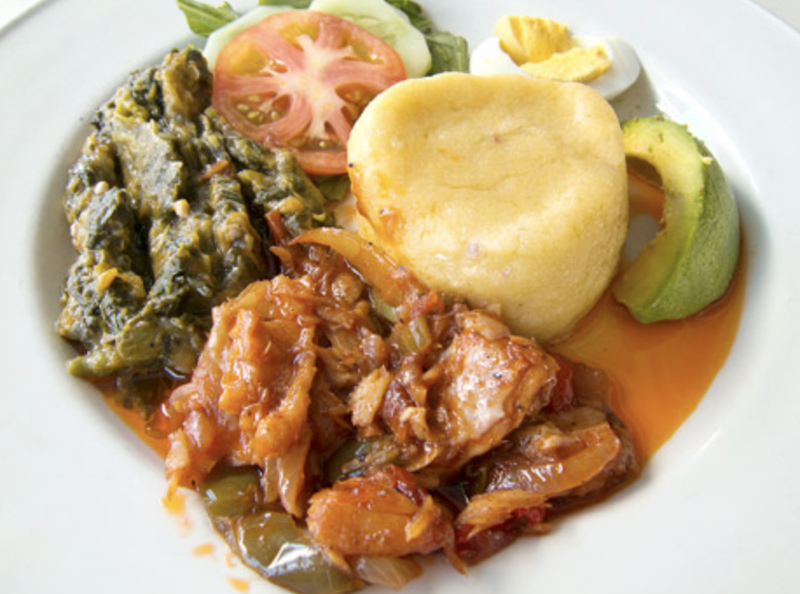 Fungee is a breakfast must as well as chop up, souse, goat water and pepper pot. ….And an after mas food is hot butter bread and cheese (*salivates*) w/ an ice cold punch soda. Now, because this is my first time to Antigua Carnival this year and the season lasts for a good bit of time, I cannot possibly give you an accurate break down of what items cost and why, but here’s average prices of what to expect for flights, costumes, accommodations and events. I do recommend using a concierge service to knock out the headache/stress and Top Shelf Events’ partner company YAT Concierge is your carnival savior. TIP: Every time I’ve done an international carnival for the first time, it was under the wing of a seasoned and experience carnival junkie or through a concierge service. Real talk. It’s difficult to navigate a carnival for the first time without help. After speaking with Yorie who is the founder of YAT Concierge, booking Antigua Carnival via YAT Concierge is absolutely affordable. 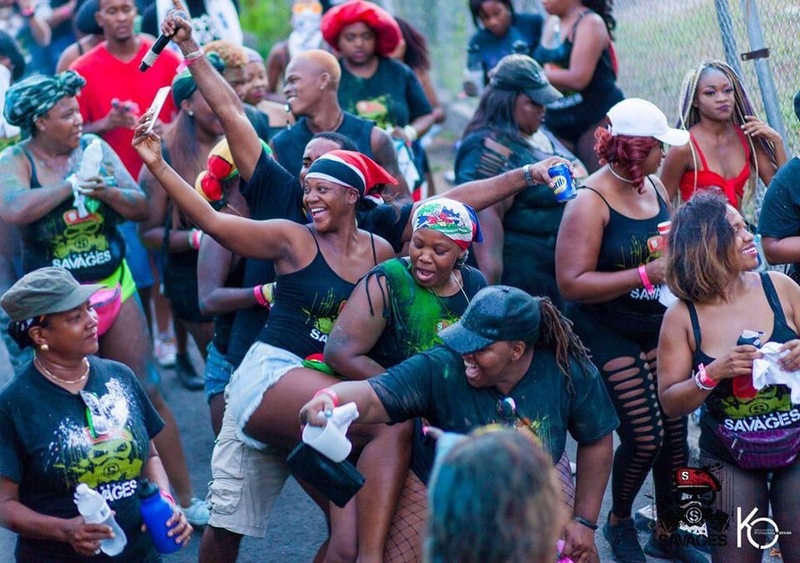 If you don’t have the extra PTO for the full carnival schedule, here are a variation of dates that will give you the authentic Antigua Carnival experience. Please note that prices depend on how many are traveling in your group and what level of costume you’re interested in. Prices shown are a base estimate that will cover accommodations, transportation, costume and event/fete tickets. So currently, these are the average prices as per Google Flights. This is just to give you an idea of how much it is to fly to Antigua. All prices quoted in USD. V.C. Bird International (ANU) is the airport of choice. 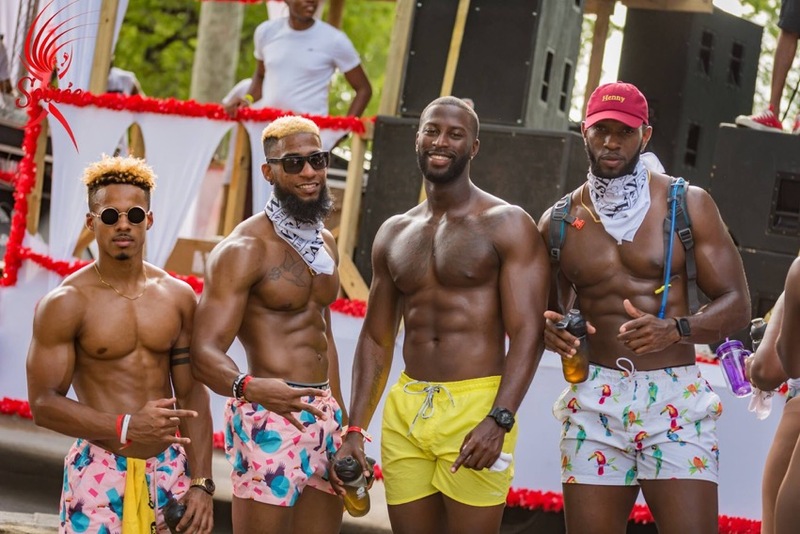 What other reasons do you need to go to Antigua Carnival 2019?